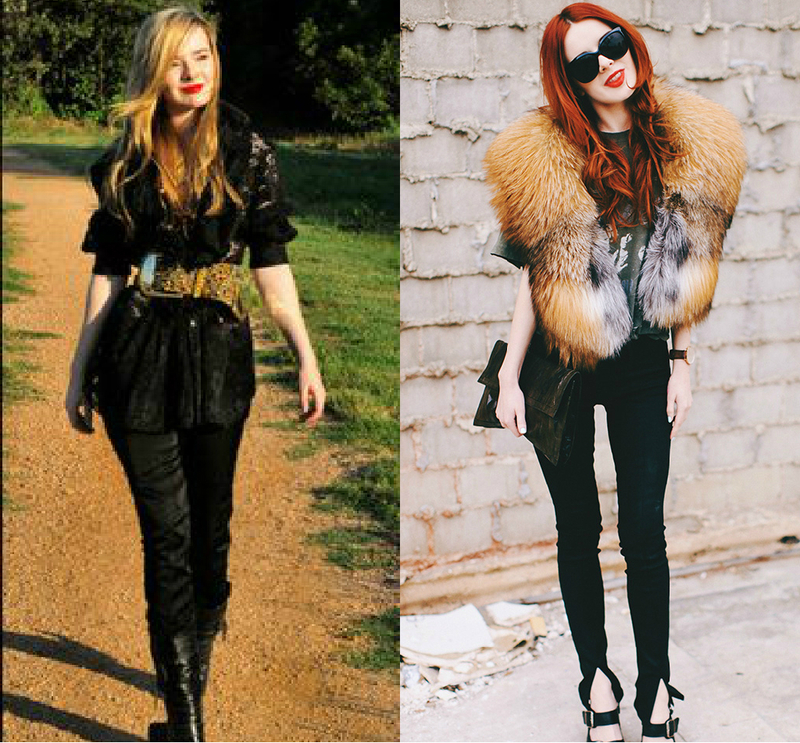 Fashion bloggers are the new celebrities. They have legions of adoring fans on social media, designers want to dress them, brands want to endorse them and they get to keep their privacy since they pick what aspects of their lives to share. Yes they seem to have it all from the Louis Vuitton fashion show front row seats to the latest Acne jeans, but what were they like before the fame and the glitz?